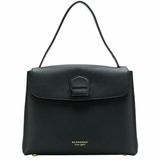 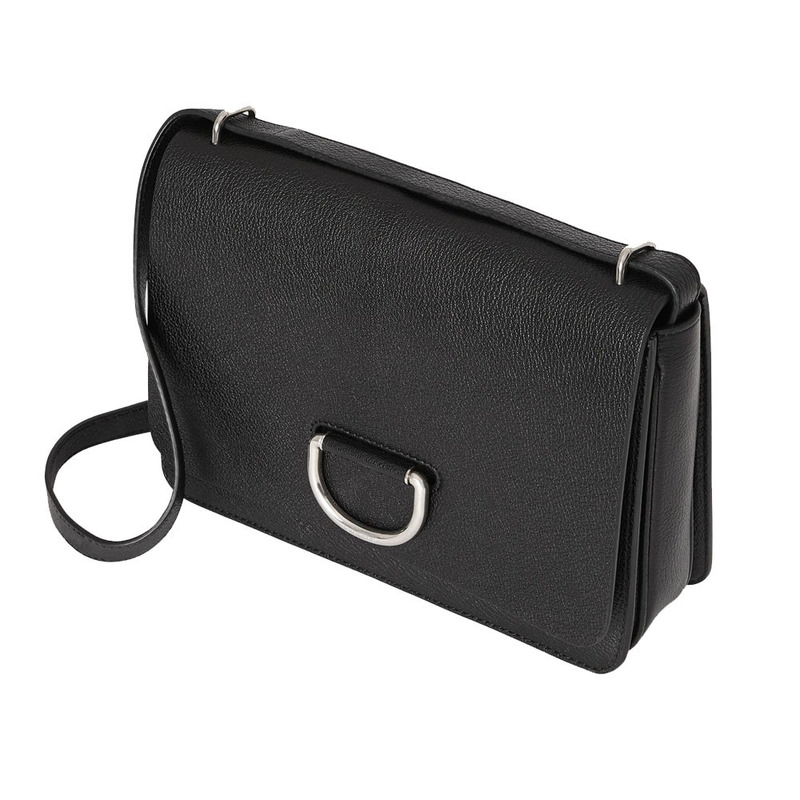 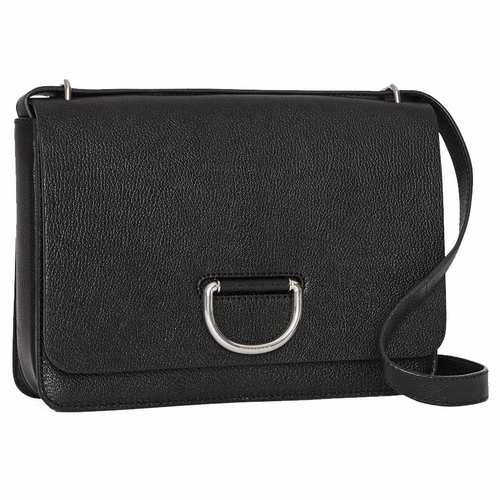 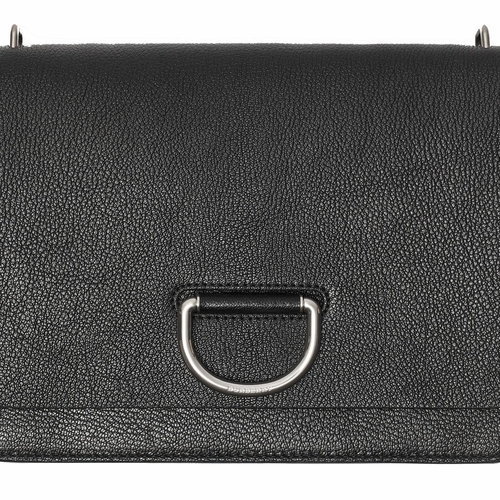 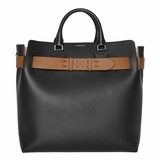 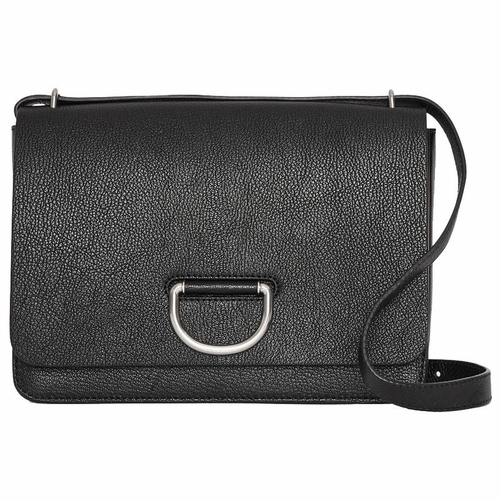 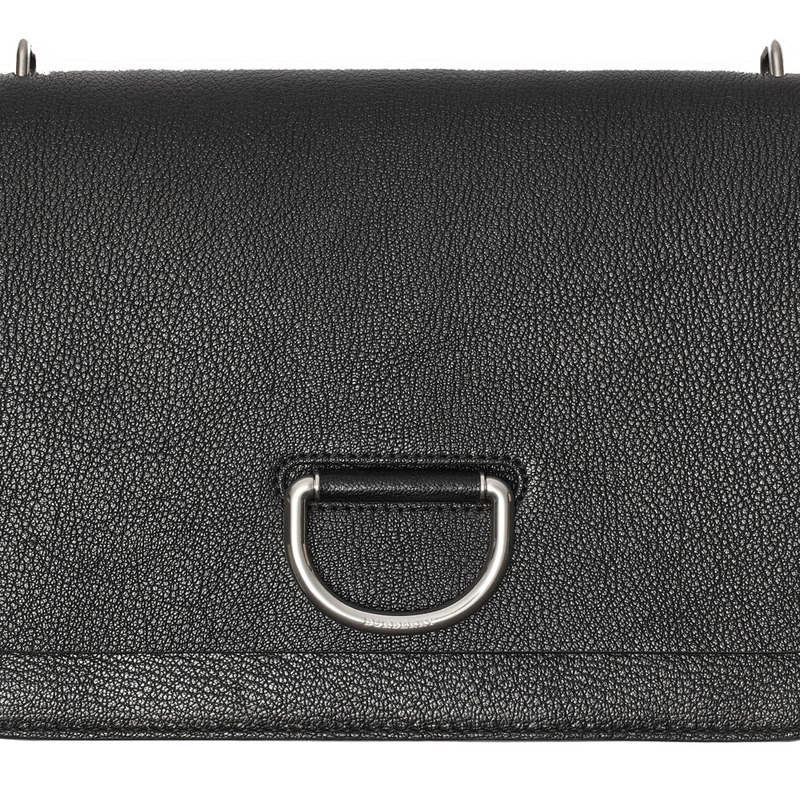 A sleek box-style bag in grainy leather with a distinctive D-ring fastening inspired by our signature trench. 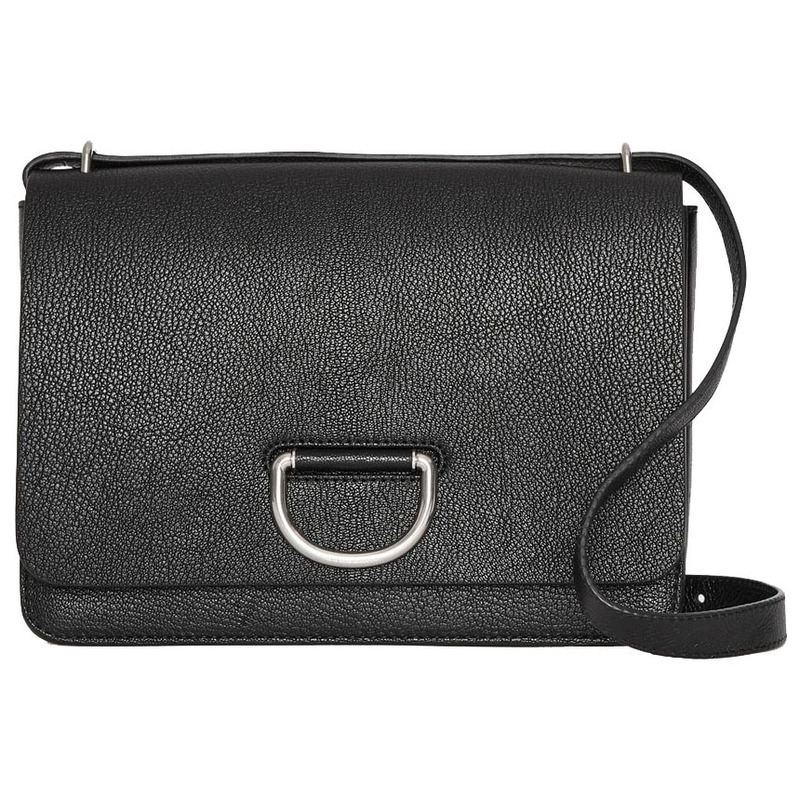 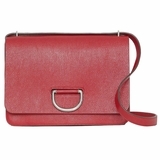 Wear it on the shoulder or adjust the strap to style as a crossbody. 27 x 10 x 19cm/10.6 x 3.9 x 7.5in, Min. 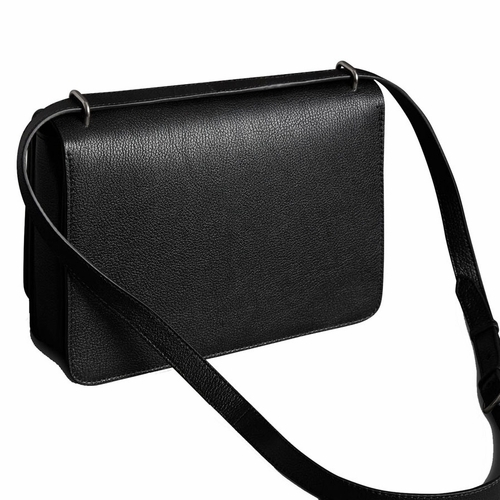 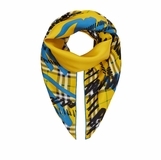 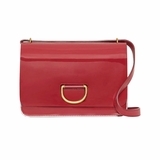 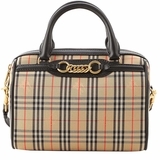 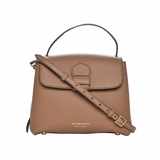 shoulder strap length: 40cm/15.7in, Max. 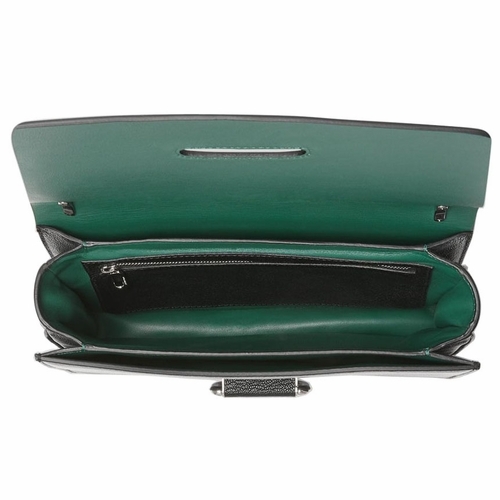 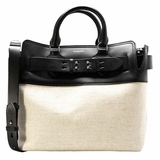 shoulder strap length: 50cm/19.7in, Outer: 100% goat leather, Trim: 100% goat leather, Lining: 100% lambskin, Detachable, adjustable shoulder strap, Two interior compartments, One interior zip pocket, Foldover flap with D-ring closure, Hand-painted edges, Polished metal hardware, Made in Italy.